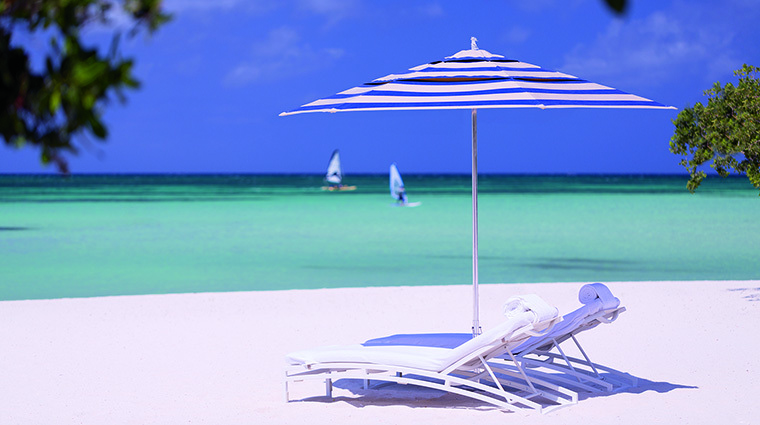 Treat yourself to an escape to paradise when you check into Forbes Travel Guide Recommended The Ritz-Carlton, Aruba this summer. 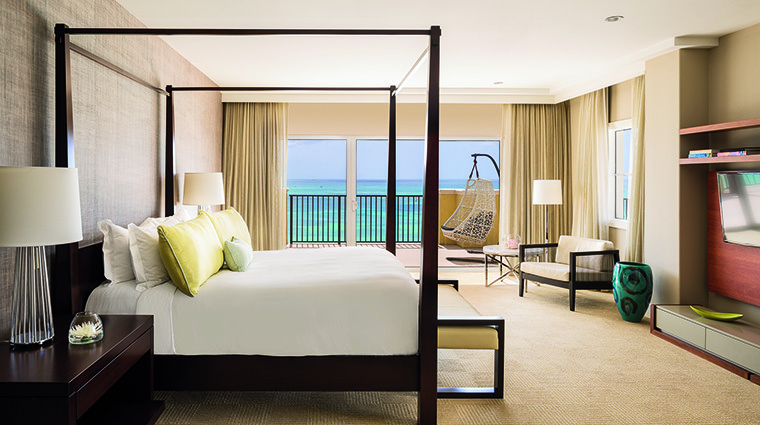 Book a four-night (or longer) getaway in a sumptuous oceanview suite and enjoy 20 percent off your room rate and a $100 resort credit to use however you choose. 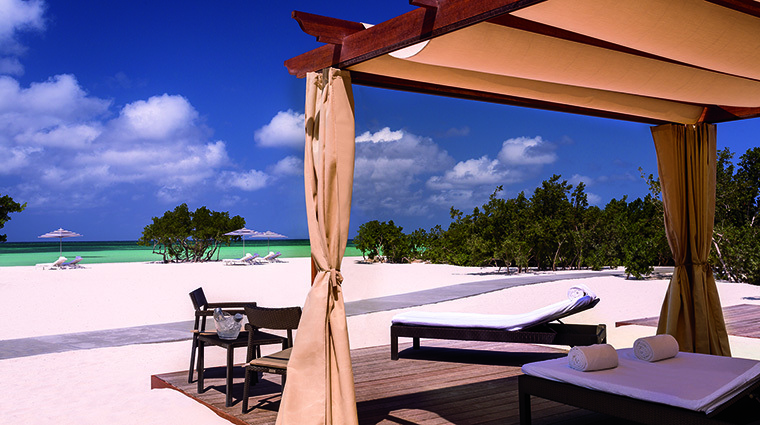 Indulge in a Dushi Tera body treatment at the serene spa, savor succulent cuts at BLT Steak or simply sip poolside cocktails in your private cabana. For travel between May 1 and October 31. Add promotional code LPR in the Corporate/Promotional code box when making an online reservation. 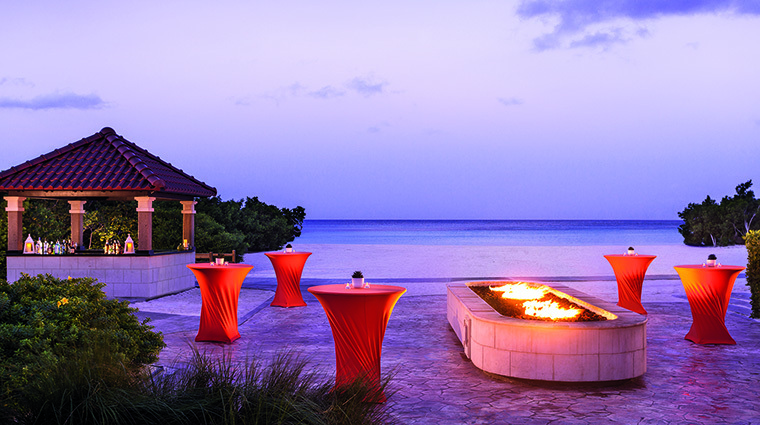 When the massive, multi-tiered saffron-colored The Ritz-Carlton, Aruba completed construction in 2013 — where the tiny shacks of local fishermen once stood — it forever changed Aruba’s famous Palm Beach landscape. 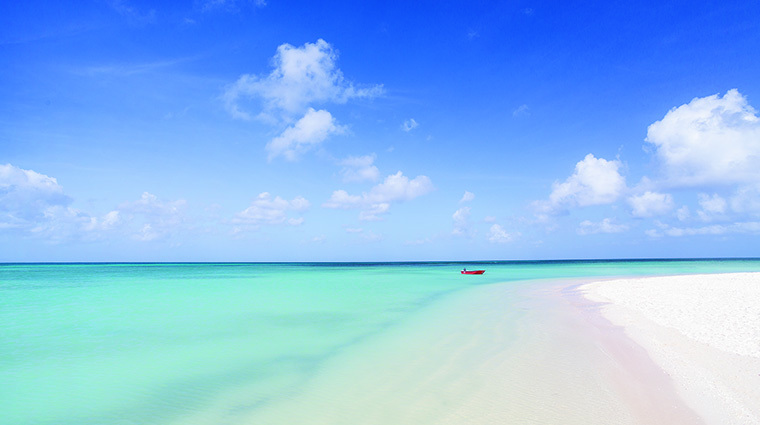 Now creating a formidable bookend on the posh white-sand beach, the hotel provides the island with an upscale alternative that’s especially well equipped to cater to families and very large groups. 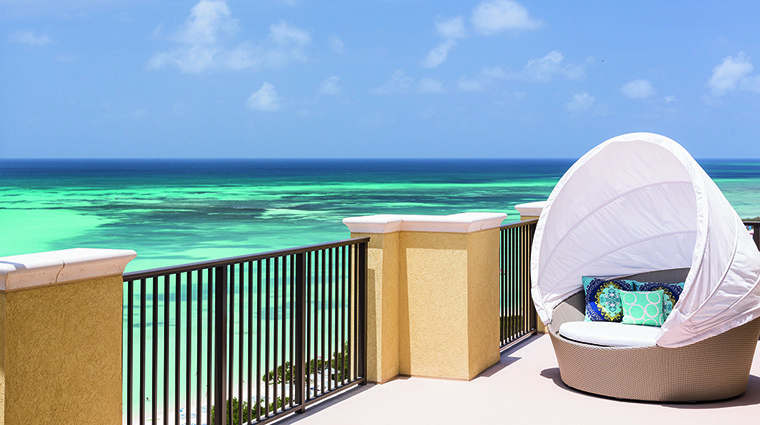 The hotel’s exterior attempts to blend in with the island’s Dutch-colonial-style design roots; however, once you set foot inside the impressively grand lobby, it’s all typical Ritz-Carlton glam. There are two stories of window walls looking out onto the Caribbean and hallways of high-end shops. 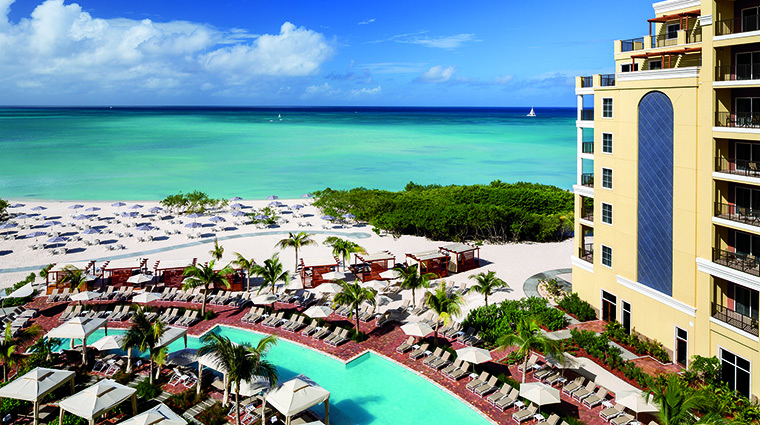 This beachside hotel boasts the largest meeting spaces in all of Aruba. 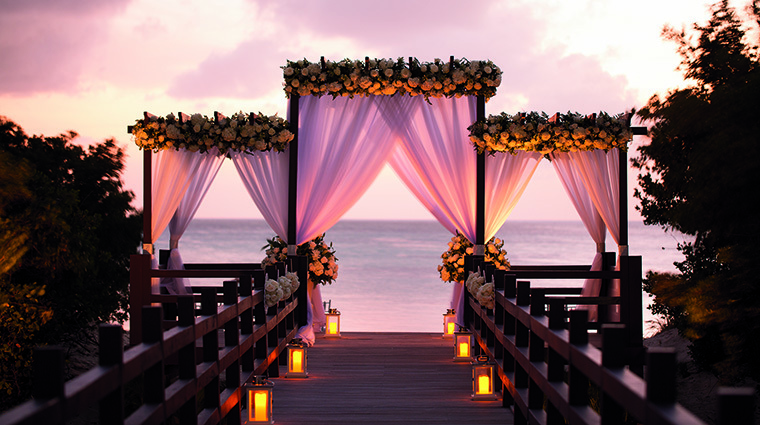 The private pier walkway off in the mangroves makes an ideal location for a destination wedding. 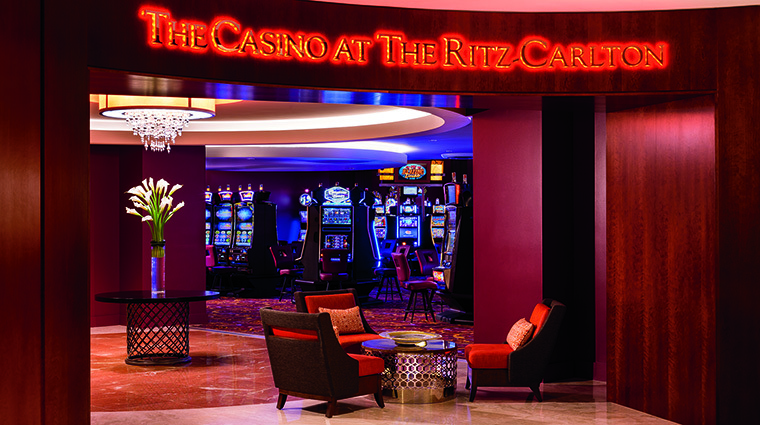 For nightlife, the glitzy 15,000-square-foot casino with table games, modern slots and sports betting invites gamers to get in on the action. 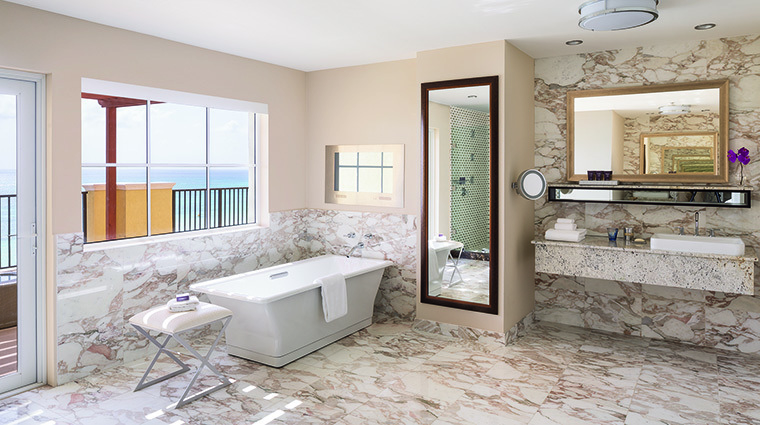 Though the hotel’s spa is the largest on the island — some 15,000 square feet with 13 treatment rooms and its own indoor water circuit — it never seems impersonal due to its intimate-feeling design and warm, engaging staff. A large, modern fitness center with daily fitness classes (yoga, Zumba, tai chi) rounds out the health and wellness offerings. 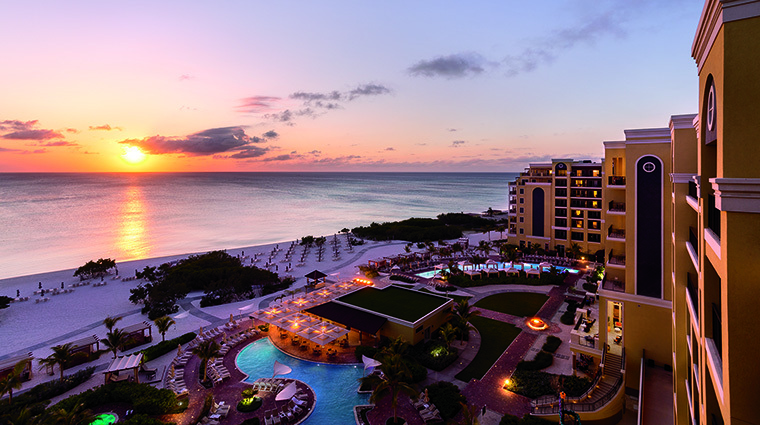 Families can send their children to the Ritz Kids Club, should they ever tire of the pool and beach — many of their fun and interactive activities are curated directly from Jean-Michel Cousteau’s Ocean Futures program. 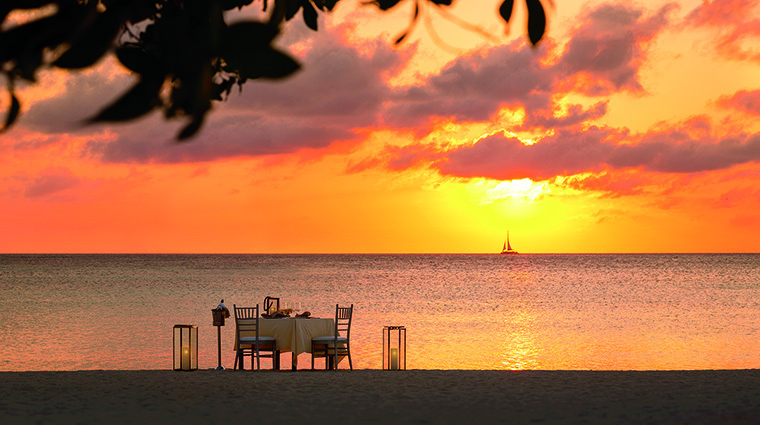 Private romantic dinners on the beach can be arranged if requested 48 hours in advance. There are two pools, one adult-only. 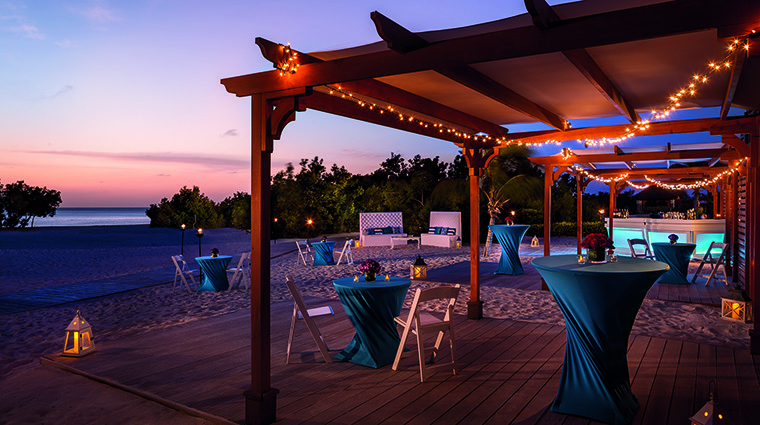 Cabana rental with food and beverage service is available at both the pool and the beach. Don't be surprised to see attendants riding by on Segways — the resort's beachfront is so expansive that transportation is sometimes necessary. 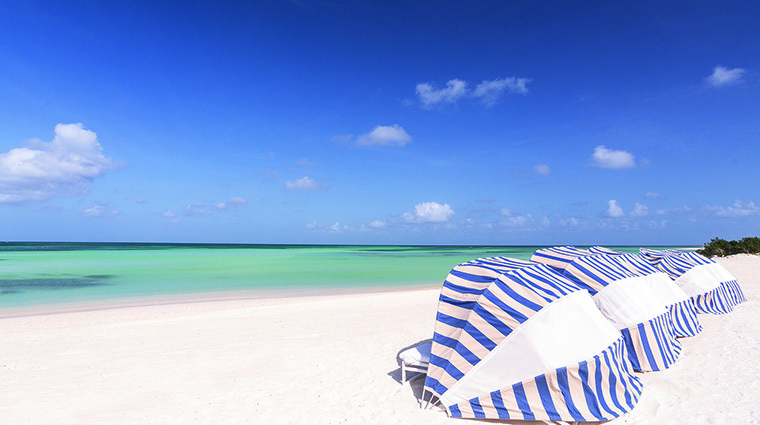 Accommodations range from limited sea-view standards to massive one-bedroom oceanfront affairs replete with outside showers and private decks. 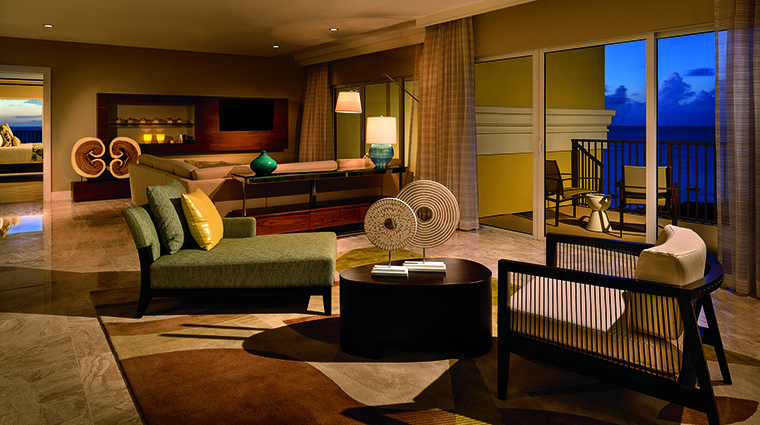 The all-suite Club Level floor is where you’ll want to book a room if you can. 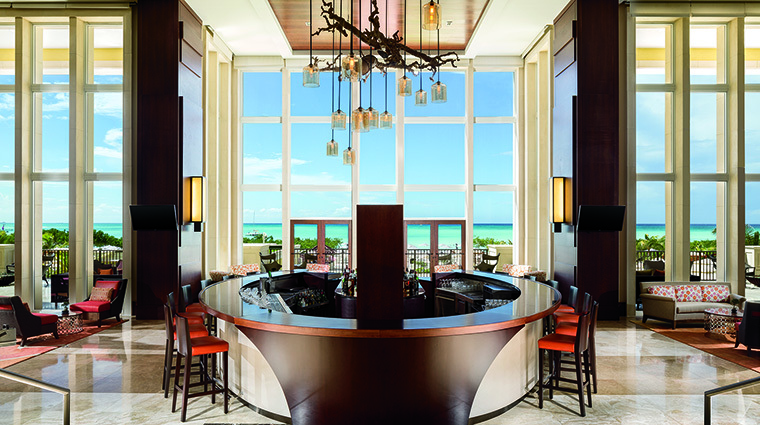 This elite level takes up the entire seventh floor and includes a comprehensive lounge offering an eclectic choice of quality food and drink five times daily, a dedicated concierge, a business center and stunning sea views from its dining areas. 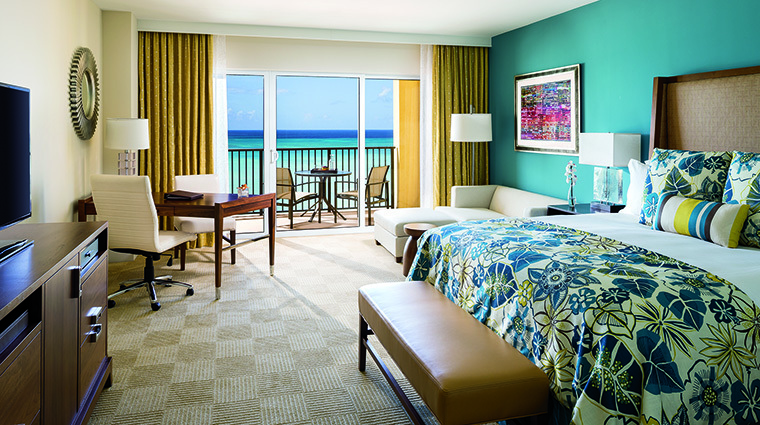 All guest rooms provide amenities on par with the Ritz-Carlton brand (signature linens, 46-inch flat-screens, marble baths, Asprey bath products) and are decorated with bright accents in tropical colors, such as sea aqua and lemon yellow. You won’t have to worry about outdoor space — every room comes with its own private balcony with views (some better than others) of the sea. 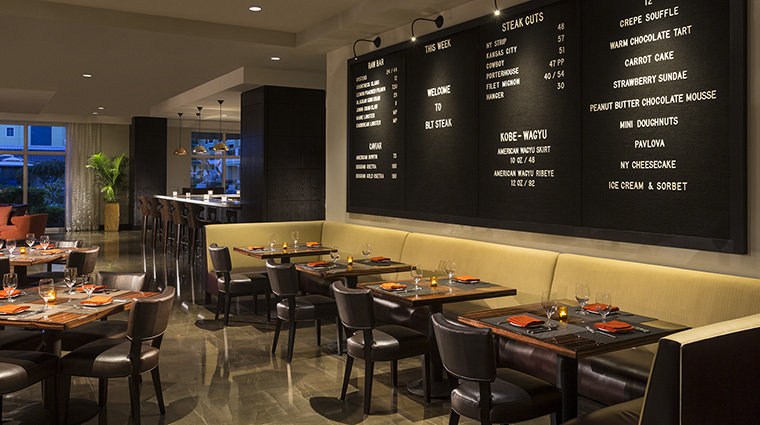 Breakfast and dinner can be had in the main dining room, Solanio. This Italian-influenced indoor/outdoor emporium features an open kitchen so you can keep an eye on the action. 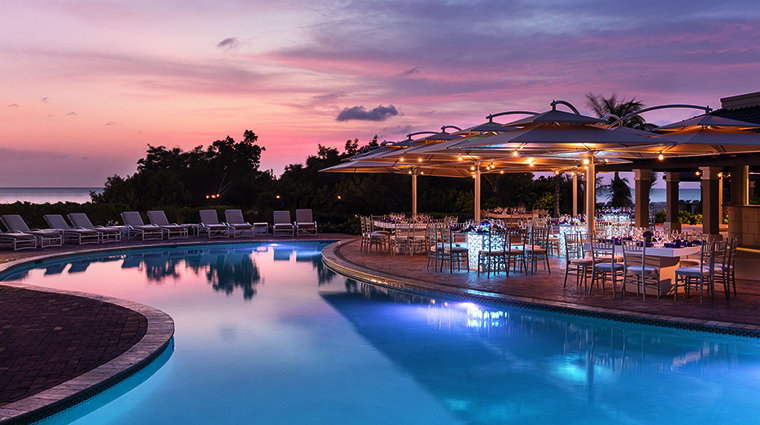 Madero Latin Grill is the poolside option where you’ll find lighter bar bites and cocktails to match. An outpost of BLT Steak is where to head for dinner when you really want a well-prepared piece of meat or traditional bistro cuisine — it’s an elegant but relaxed space and it also has a bar the whips up killer cocktails. 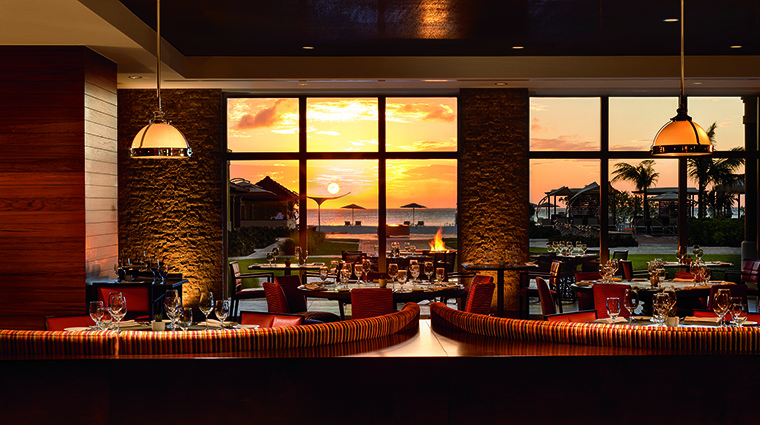 The lobby lounge, Divi, has a surprisingly good sushi bar and an outdoor terrace, which has become a favored spot to watch sunsets for both locals and visitors. No doubt the complimentary signature sunset cocktail handed out to each and every person who is present during the sundown worked to increase this spot’s appeal.